Kathy Kuhl knows the dangers of discouragement and how easily it can set in. Because of her work with children and teens who don’t learn basic disciplines like writing and math easily, Kathy is perfectly equipped to show us and teach us how to interact with students in ways that lift the clouds of doubt and despair. ~ Dr. Kathy Koch, President, Celebrate Kids, Inc. 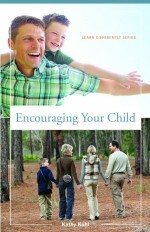 Whether you homeschool or have a child in school, you’ll find encouragement and ideas in Kathy’s newest book, Encouraging Your Child. How do you keep going? This book is filled with practical help! When you are in need of encouragement and all your friends are busy, a book can give you just what you need to keep going. Kathy Kuhl has written such a book. ~ Dawn Baumeister, CHAP Magazine. Homeschooling isn’t always easy. How do you keep going? 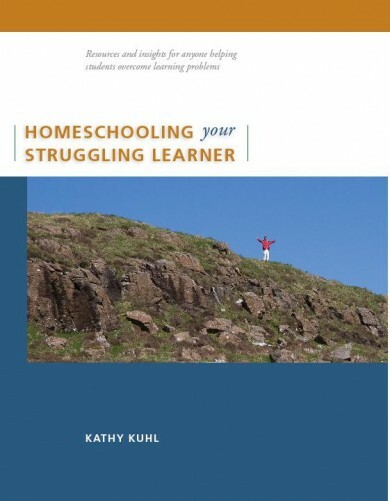 In Staying Sane as You Homeschool, Kathy Kuhl helps you thrive. Order your copy or learn more here. Thinking of homeschooling a child with learning challenges? Already doing so? Newcomer or veteran, you’ll find great ideas here. Whether your children face learning challenges, giftedness, both, or just struggle with conventional methods, Homeschooling Your Struggling Learner is packed with resources to help you help them in your homeschool or afterschool. It’s a book you will turn to again and again. Order your copy here. 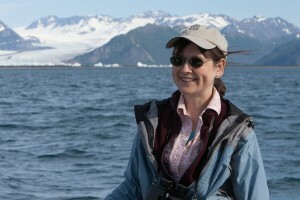 Kathy Kuhl coaches anyone who wants to help a child or teen with learning challenges. She blogs to connect parents with resources. She gives private consultations, speaks, and writes. Click “contact” above to request details. After interviewing 64 families homeschooling children with learning disabilities, she wrote Homeschooling Your Struggling Learner, a handbook for parents. 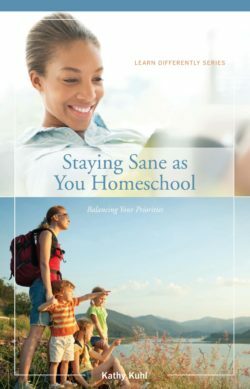 A veteran homeschooler and teacher, Kathy also wrote Staying Sane as You Homeschool and Encouraging Your Child. She has two adult children, and one grandchild. She lives with her husband in Northern Virginia. Anyone, homeschooler or not, who wants to help a student with learning problems will find great resources in Kathy's books. Kathy can speak to your organization on many topics. Kathy speaks at homeschool conventions and national conventions for various patient advocacy organizations, and at Christian women’s retreats.